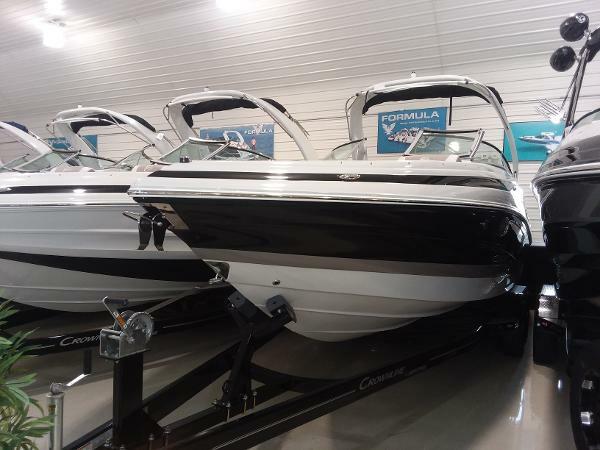 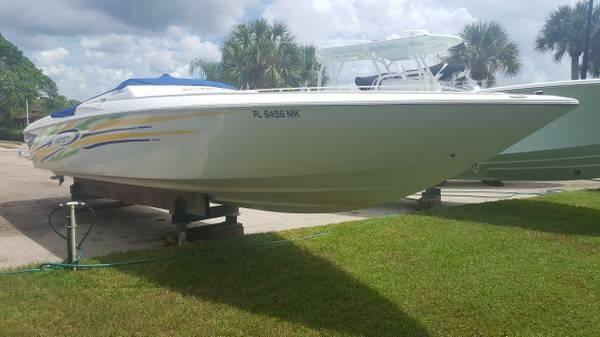 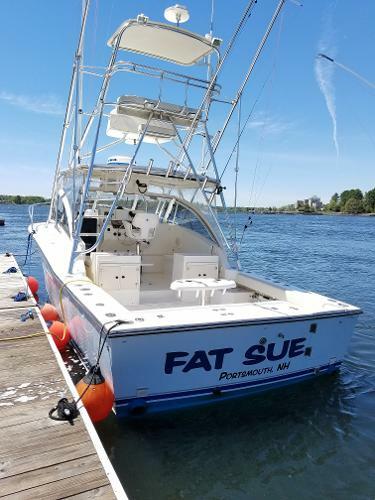 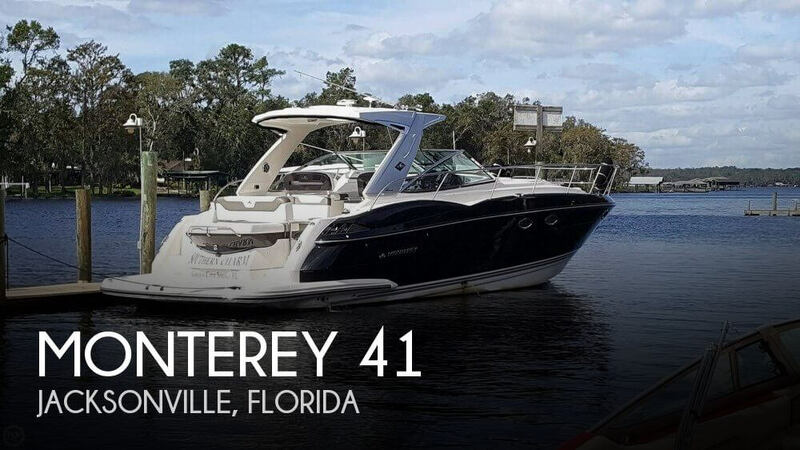 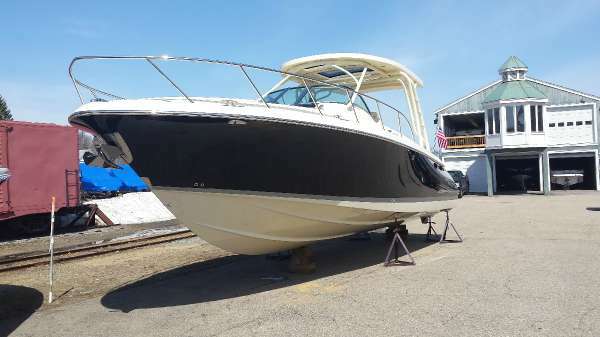 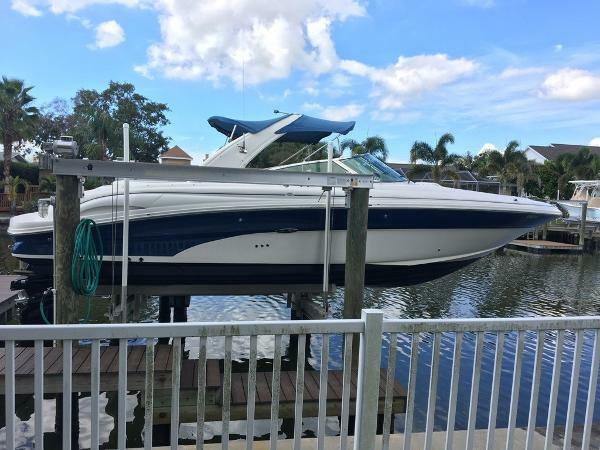 Stock #175677 2013 MONTEREY 400 SPORT YACHT TWIN DIESEL VOLVO PENTA'S 370 HORSE POWER EACH If you are in the market for an express cruiser, look no further than this 2013 Monterey 41, priced right at $465,600 (offers encouraged). 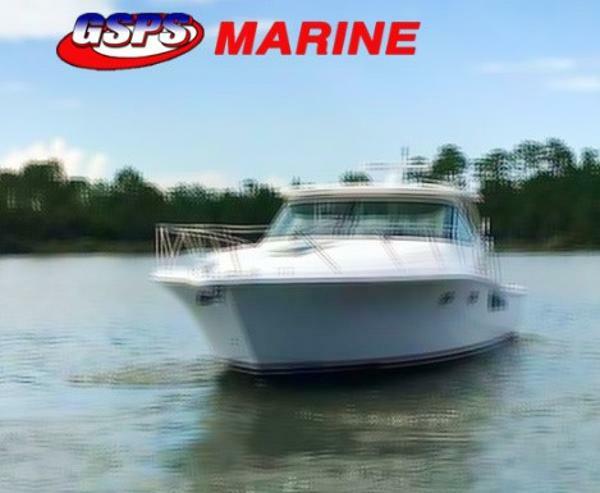 This vessel is located in Jacksonville, Florida. 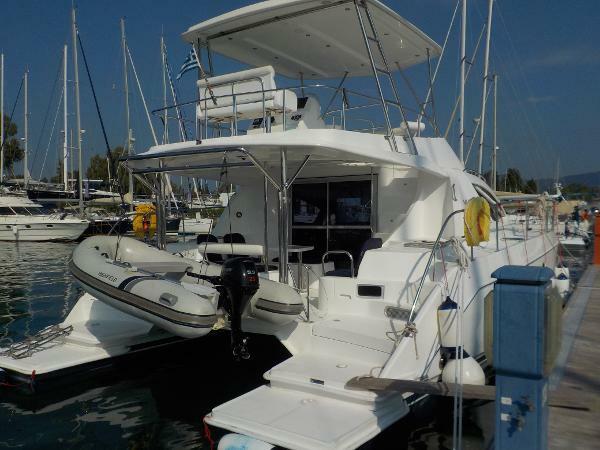 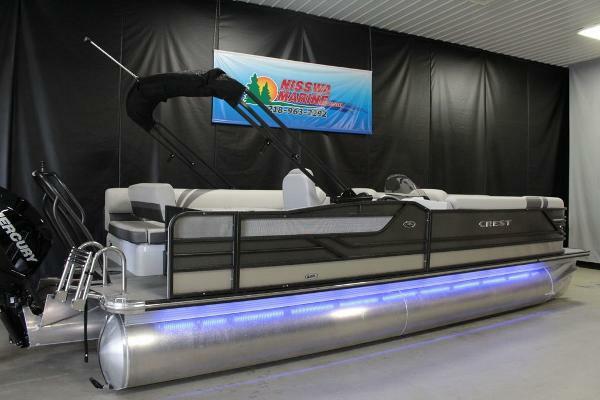 She is also equipped with twin Volvo Penta engines that have only 221 hours.